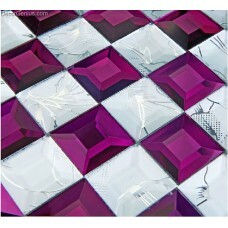 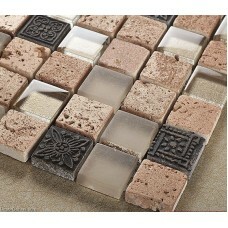 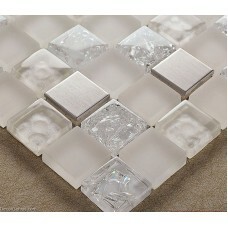 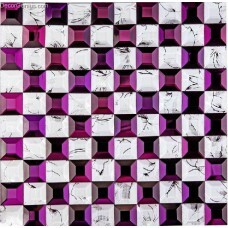 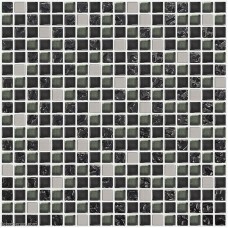 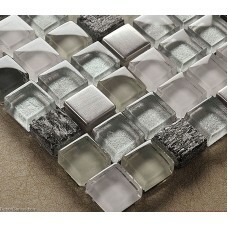 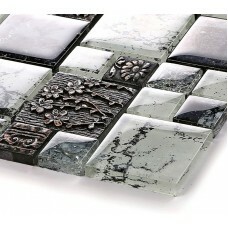 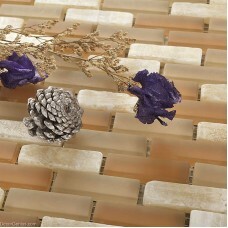 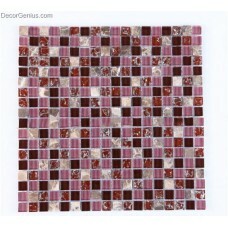 This is a classic glass mosaic tile design art comes with natural purple chips. 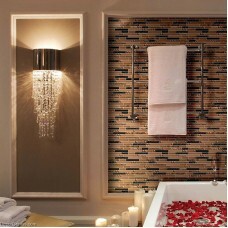 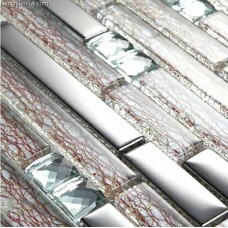 This glass purp..
Glass mosaic always be a star in your bathroom and kitchen. 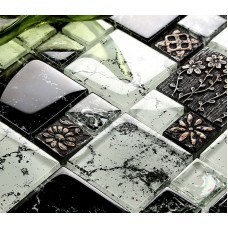 Similar color yellow, black and white ma.. 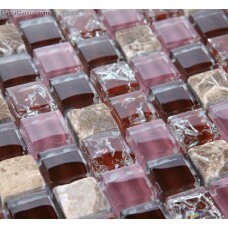 This violet purple marble stone glass mosaic tile mixed with random marble chips, those little marbl.. 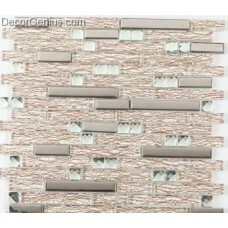 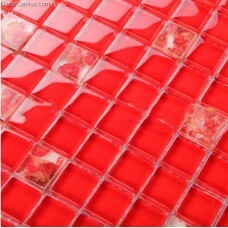 This 3D conch shell glass mosaic tile made with classic red chips. 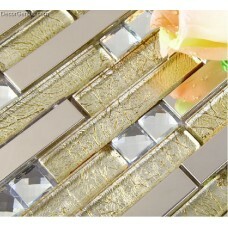 The finishing is glossy, make eve..
Look at this stunning natural stone wall tile with glass chips, it contain 100% natural marble stone.. 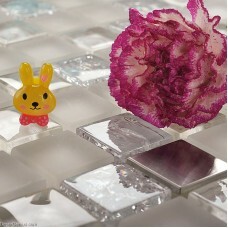 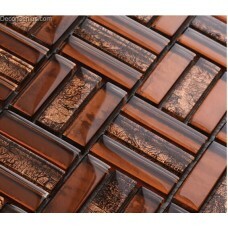 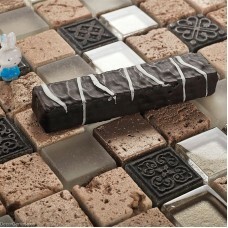 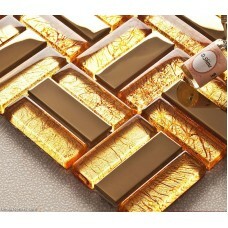 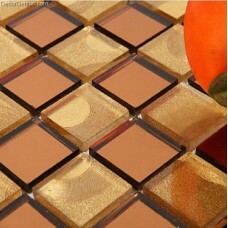 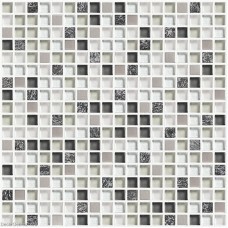 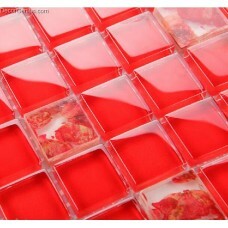 This tile will become a hero in interior design of background, wall decor. 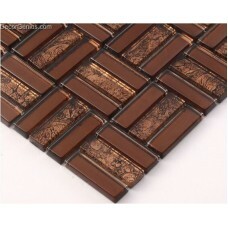 Especially recommended fo.. 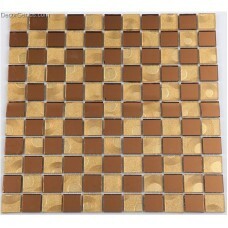 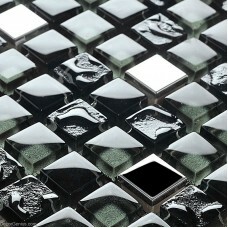 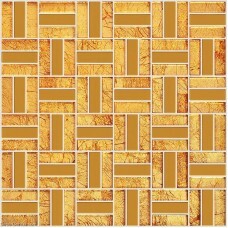 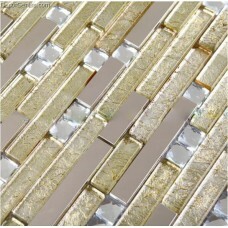 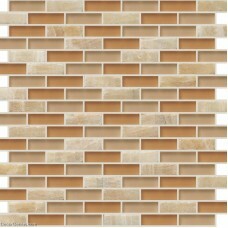 This subway glass metal mosaic tile is in yellow and silver colors. 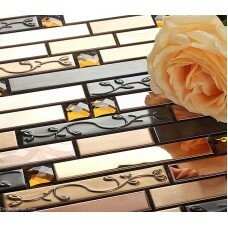 A classic glass and metal tile c..